Netflix has 11.2 million subscribers in Australia — making the country of 24.6 million people the service’s second-most popular region behind the United States. 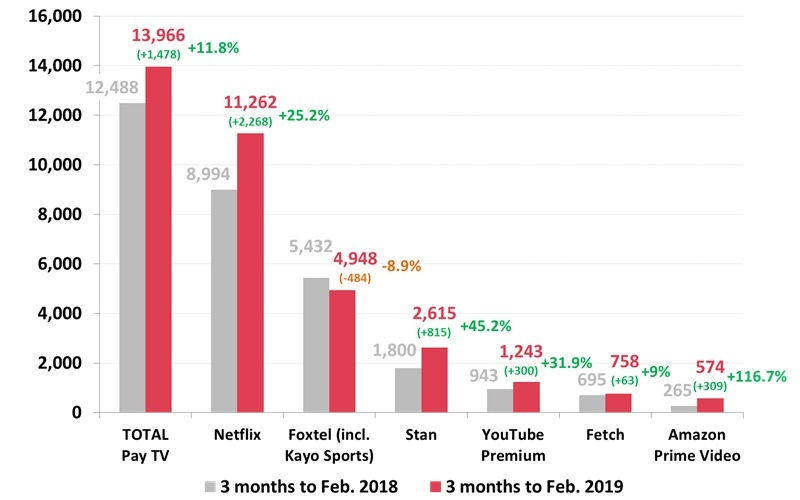 The SVOD behemoth, which launched service in Australia and New Zealand in 2015, saw subscriptions increase more 25% through February year-over-year, according to new data from Roy Morgan research. SVOD continues to mushroom in popularity down under with nearly 14 million Aussies having access to some form online TV, up 11.8% from a year ago. The leading Australian-owned SVOD is Stan, which is accessible by over 2.6 million subs — up 45.2% from a year ago. Stan is a subsidiary of the Nine Entertainment Company. SVOD services YouTube Premium (formerly YouTube Red), Fetch and Amazon Prime Video also saw significant sub increases. YouTube Premium has over 1.2 million users, up 31.9%, and Fetch has nearly 760,000 users, up by 9%. Meanwhile, Prime Video more than doubled its user base by 116.7% to over 570,000. More consumers in New Zealand are streaming video entertainment. 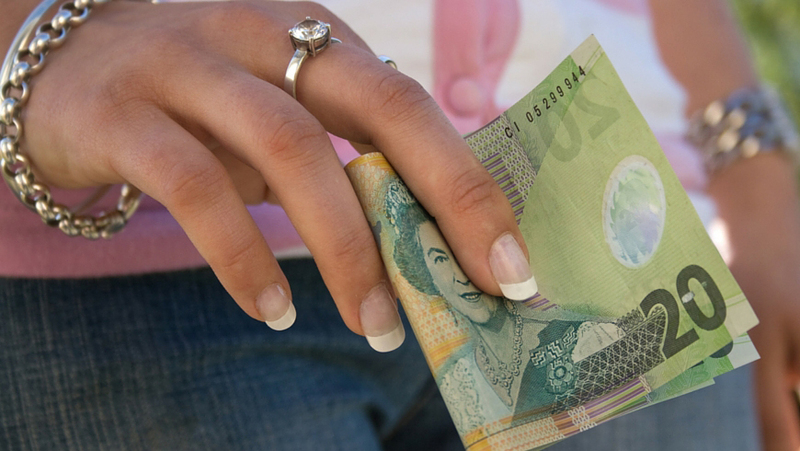 Nearly 70% of Kiwis surveyed consider over-the-top video a good value proposition compared to pay-TV, according to new data from Canstar Blue. That was up 5% from last year. Not surprisingly, Netflix has a lot to do with changing consumer behavior. 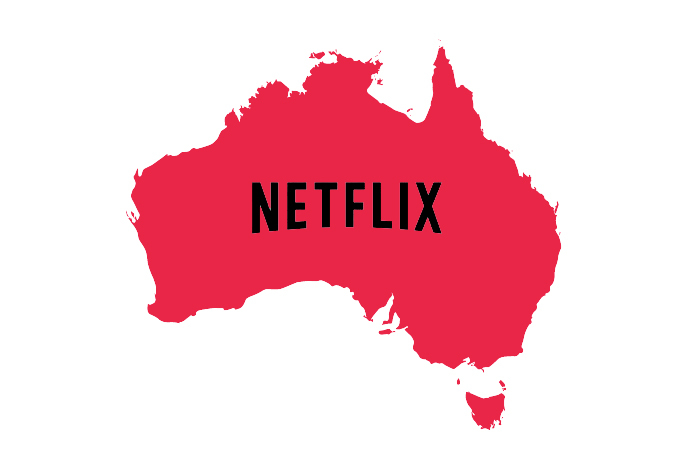 Since launching service in Australia and New Zealand three years ago – the first in Asia Pacific for Netflix – consumer adoption has skyrocketed. Netflix growth in Australia exceeded TV broadcast over an 18-month period last year – reaching more than 7.5 million subscribers through June, according to Roy Morgan Research. But that affection didn’t immediately replicate itself in neighboring New Zealand. 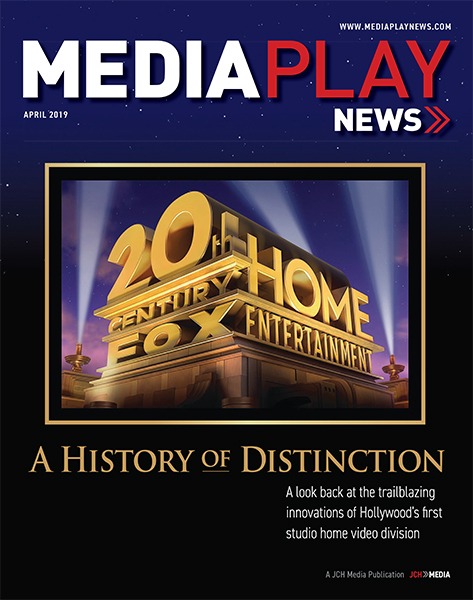 “Until relatively recently, our TV choice was terrestrial TV, or paid service, Sky,” said Jose George, GM at Canstar. A sentiment, George said, was underscored by public perception that over-the-top platforms offered limited content. 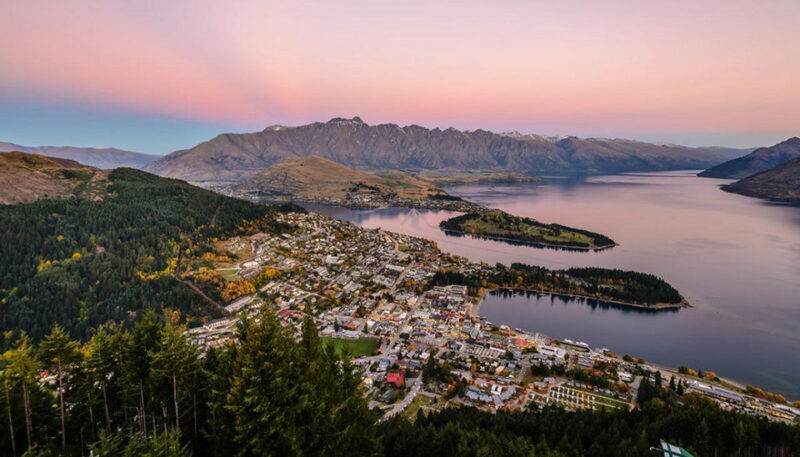 The uptick in over-the-top video in New Zealand has been helped by billions in infrastructure investment, resulting in more than 1.9 million broadband connections in 2015. “Evidently, Kiwis love the Internet and the services it allows us to tap into,” George said.